the fields of real estate, investment, logistics and property law, we work with a lot of experience, closeness and dedication for the success of our investments and thus ensuring our client’s satisfaction. 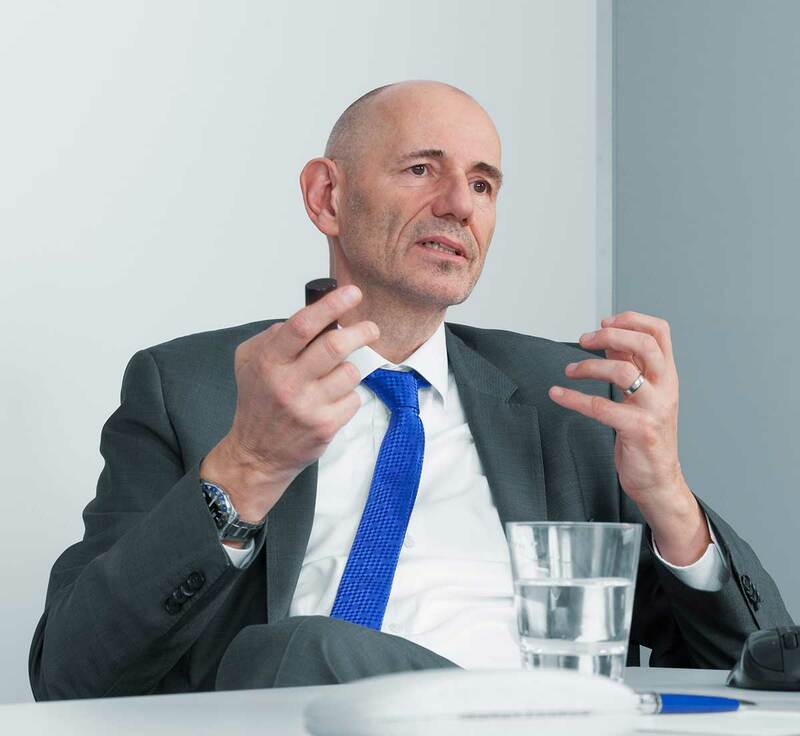 Bodo Hollung has over 30 years’ experience in the finance and real estate industry, with over ten years in the logistics property sector. Before setting up LIP Invest, Bodo Hollung was Managing Director at RLI Investors where he established the division Fund Solutions for Institutional Investors within the Realogis Group, and later become one of the most successful logistics real estate investors in Germany. 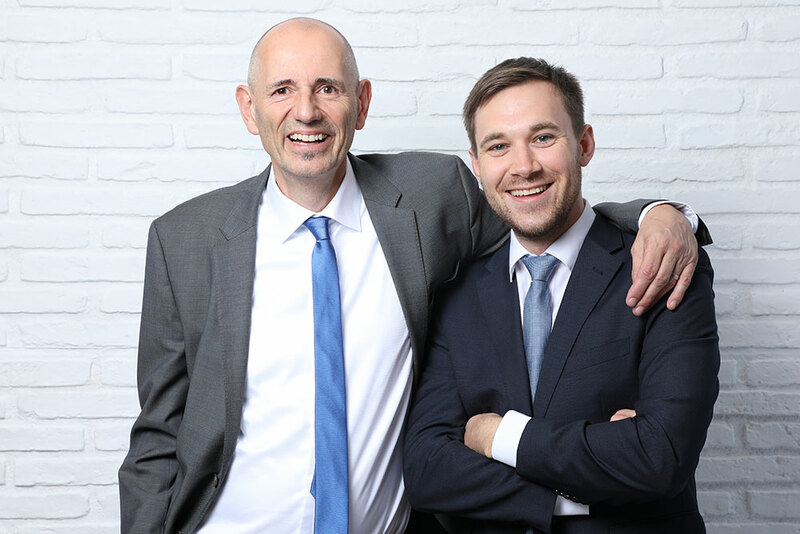 Previously as Head of Fund and Asset Management at Garbe Industrial Real Estate, Bodo Hollung built up the fund business for institutional investors and also worked as a fund manager at WealthCap in Munich. Over the course of his career, he has been responsible for logistics real estate to a value of over €1.5bn. Bodo Hollung studied banking managment at the Sparkassen Academy in Hannover and real estate economics at the IREBS – International Real Estate Business School. He is a member of the Royal Institution of Chartered Surveyors, a registered Valuer and a member of the specialist group for the valuation of logistics properties at HypZert. He teaches the subjects Logistics and Logistics Properties at numerous universities. Sebastian Betz started his career at Colliers International in Frankfurt. It was there that he gained his first experience of commercial and logistics real estate. Subsequently he moved to commercial logistics brokers Realogis in Stuttgart to work as a consultant for lettings and investments. There he met Bodo Hollung, who took him over to the recently established investment firm RLI Investors. As head of Acquisitions and Asset Management Sebastian Betz significantly contributed to the success of the company. After leaving RLI Investors, he set up LIP Invest with Bodo Hollung as Head of Acquisition and Asset Management and is keen to continue building on his success in recent years. Sebastian Betz studied Business and Applied Geography and holds a Master of Arts degree from the University of Trier.